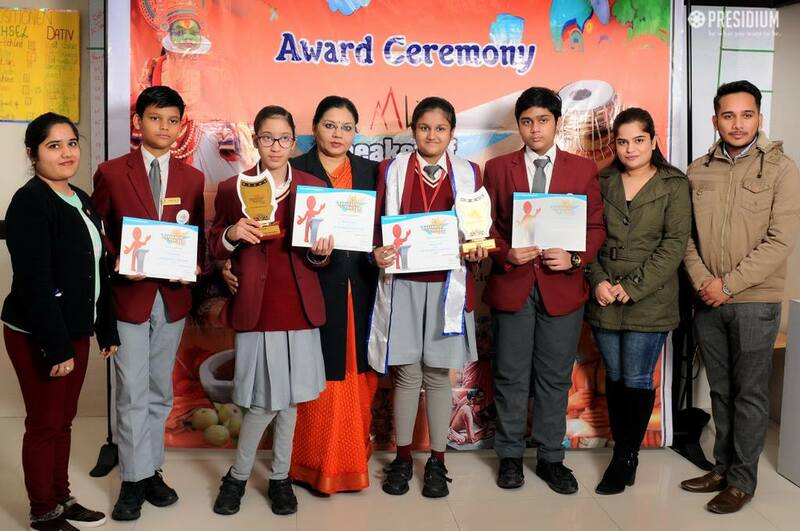 Presidium Raj Nagar recently hosted a quiz competition for the students of grade 7 & 8 on the topic ‘The Great Indian Inventions’. 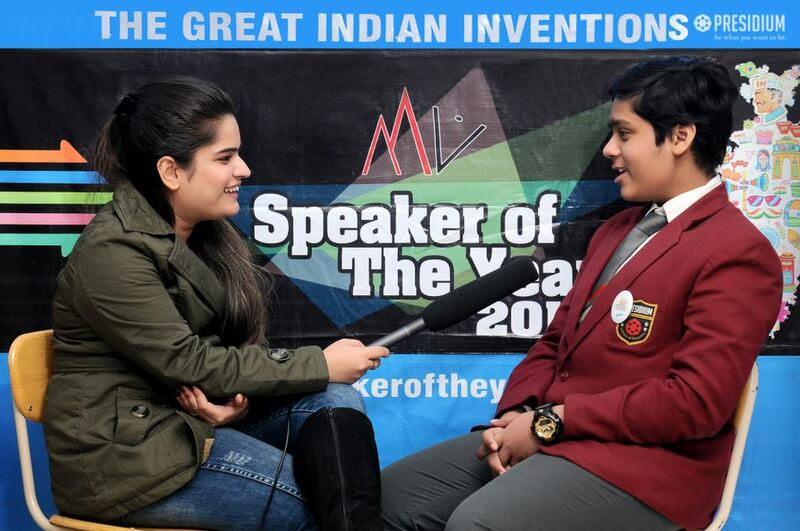 Questions on the inventions by Indian Inventors and the history around these inventions were asked during the first round. 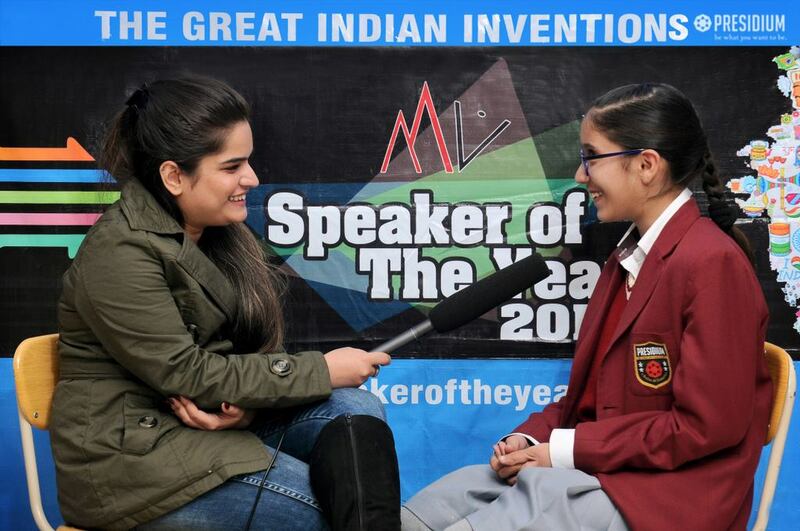 Students were asked about the countries who have patented numerous Indian inventions. 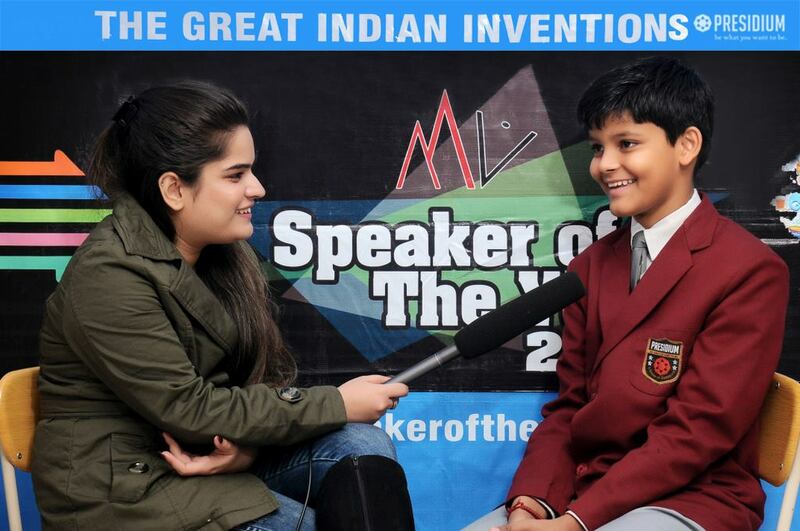 Students selected in the round one will get the opportunity to represent Presidium at the Science Museum, Delhi. 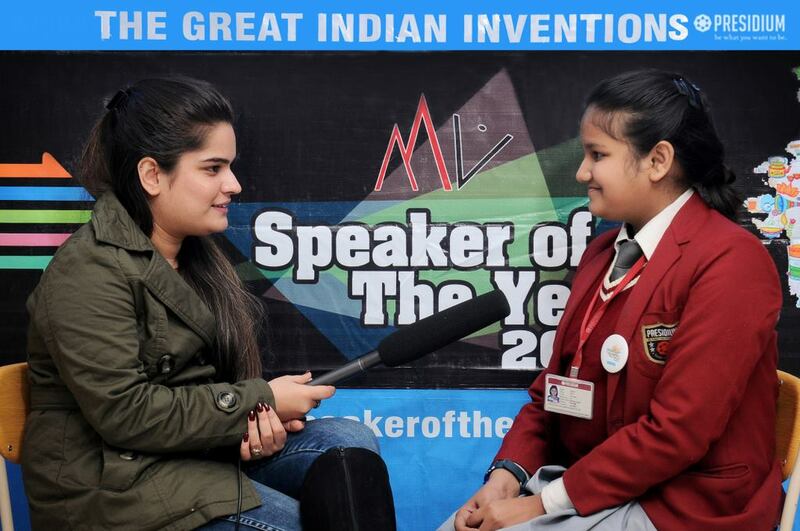 It was great learning experience for the participants as they learned about the rich scientific heritage of India.